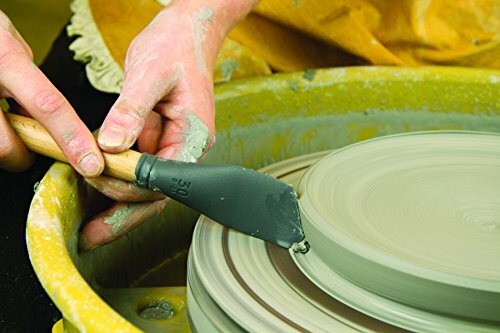 Catalyst blades by Princeton are crafted from flexible silicon and allow for artistic exploration. 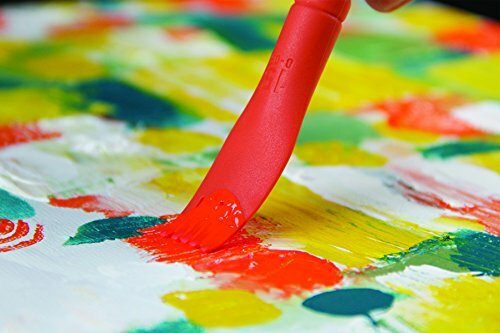 Featuring six unique designs, each blade within the set is mounted onto a long brush handle and offers a blend of traditional and creative elements for the artist. 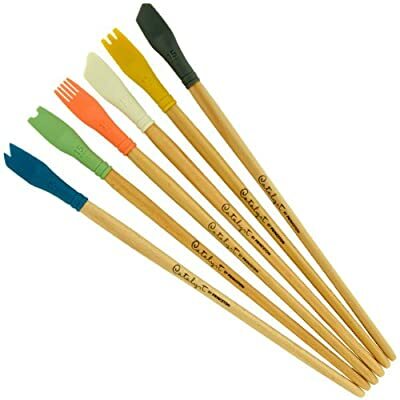 Designed for use with heavy-bodied paints, these heat resistant blades also excel with encaustics. 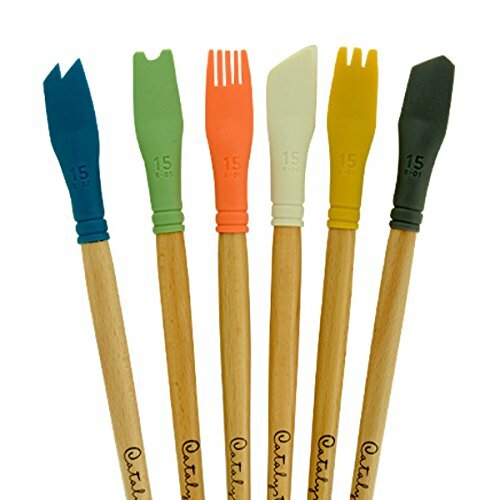 Highly versatile, Catalyst have been used by artists with plaster, clay and even food crafting. 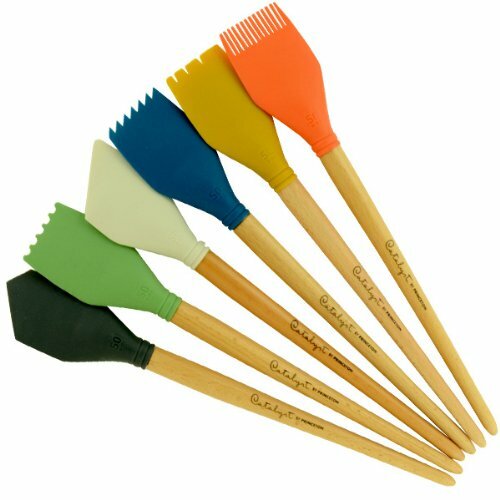 The solvent resistant blades can be easily wiped clean with mild soap and water.